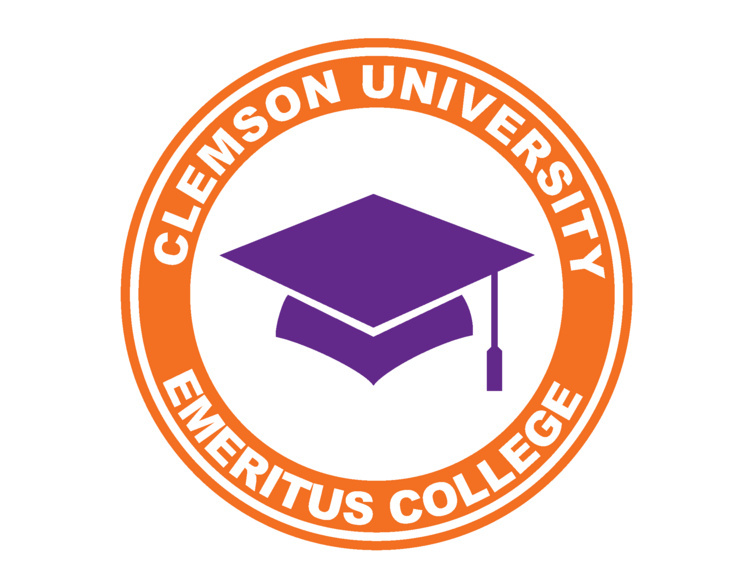 Dr. Eric J. Lapin and Clemson University students will present a lecture recital at the Emeritus College. Dr. Lapin is a Senior Lecturer of Music and Director of Artistic Initiatives for the Brooks Center for the Performing Arts. The event will feature Performing Arts student performances, historical background, and instrument demonstrations. Please plan to join us for a no host lunch after the performance.